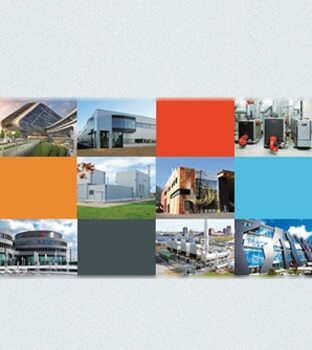 The Viessmann Group is one of the internationally leading manufacturers of systems for heating, industrial energy and cooling. 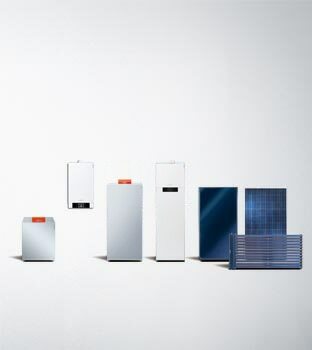 Viessmann's comprehensive range offers individual solutions and efficient systems with output ratings from 1.5 to 120,000 kilowatts, for all application areas and all energy sources. Our comprehensive product range offers top technology and sets new benchmarks. By focusing on handing energy efficiently, we can help cut costs, save natural resources and protect the environment. Efficient and clean provision of energy, as well as high operational safety and reliability, are essential requirements for energy generating systems. 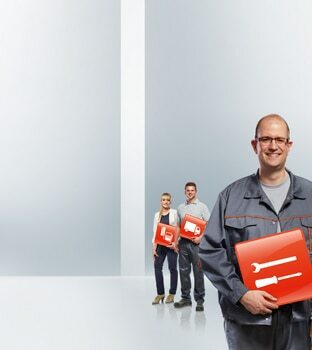 Viessmann is one of the leading European manufacturers of innovative refrigeration solutions. Our comprehensive range of products and services includes highly efficient solutions for commercial applications.